I hope you all had a good weekend and an even better week ahead. Randi at A Fresh-Squeezed Life showed us how to make a beautiful wood tray. Victoria at Dazzle While Frazzeld created a wonderful get well soon gift basket with DIY chicken bowl. 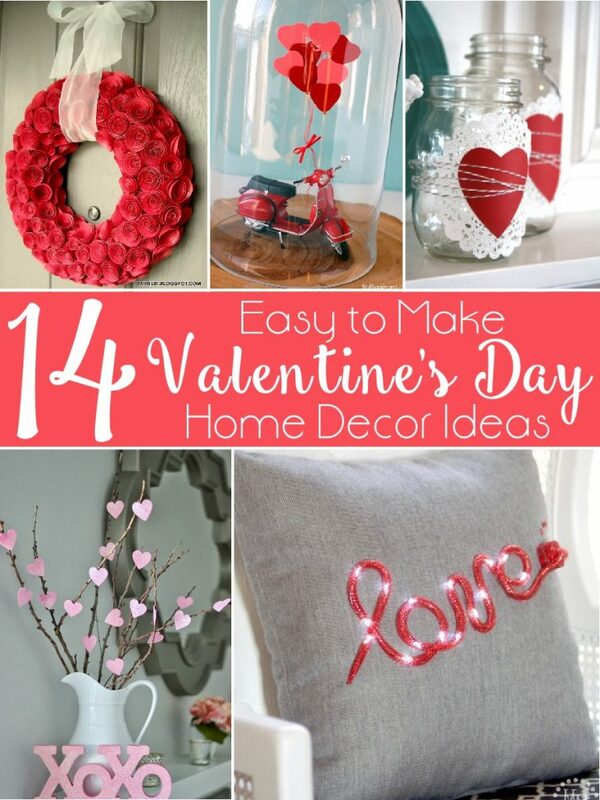 Michele at The Scrap Shoppe put together a great collection of 14 Valentine's Day decor ideas. 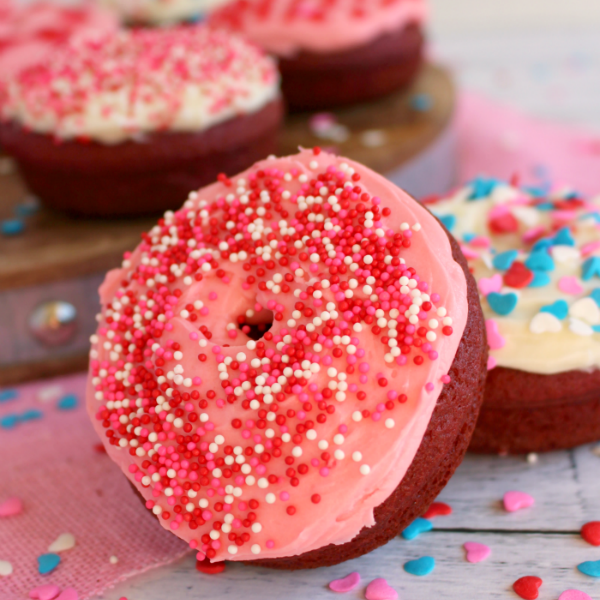 Erin at Delightful E Made shared a great recipe for Red Velvet Donuts. Brandy at Gluesticks created a beautiful wall of storage using Ikea built ins. 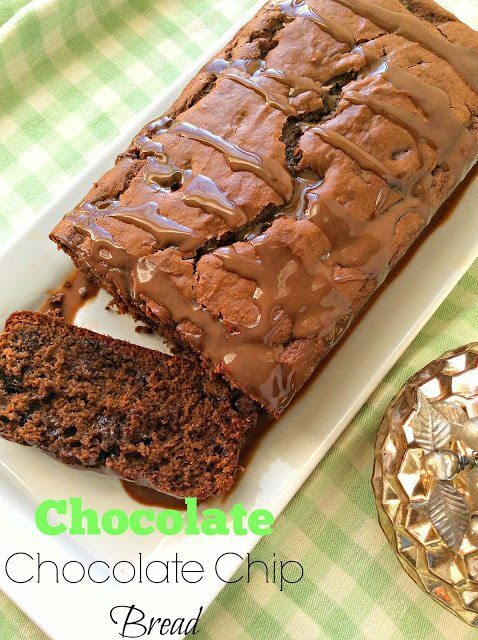 Love this recipe shared by Lou Lou Girls for chocolate chip bread with chocolate glaze. 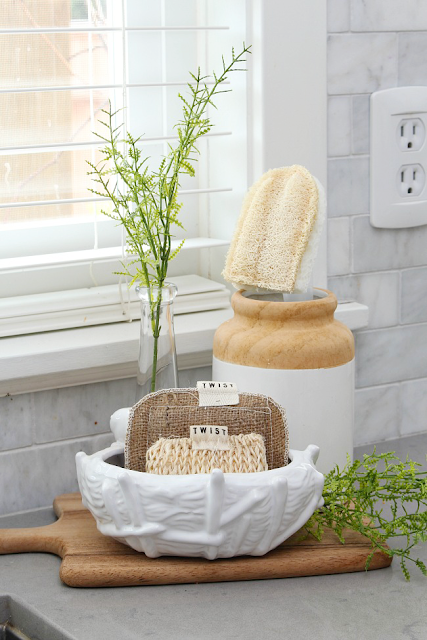 Jenn at Clean & Scentsible gave us great ideas on how to organize our cleaning supplies. Leanna at Of Faeries & Fauna made a really cute wood Valentine craft with frame. Thank you to all who took the time to participate. Thank you for having the party up for us. Very inspiring ! Have a wonderful week Ma. Elena. So many lovely features! Thanks for the pretty party! Thank you so much for hosting this great party! Have a wonderful week. 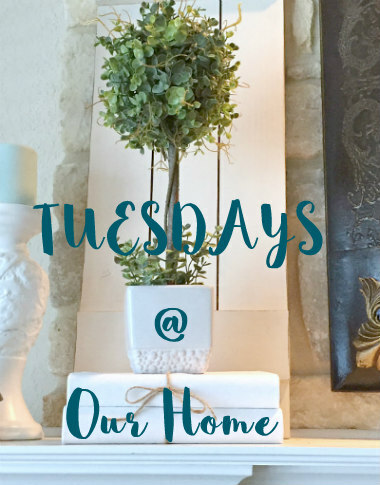 WONDERFUL features, ME- thank you for sharing - and thank you so much for the linky party. The white tray: gorgeous! The red velvet donuts: YUM! Thanks for sharing!